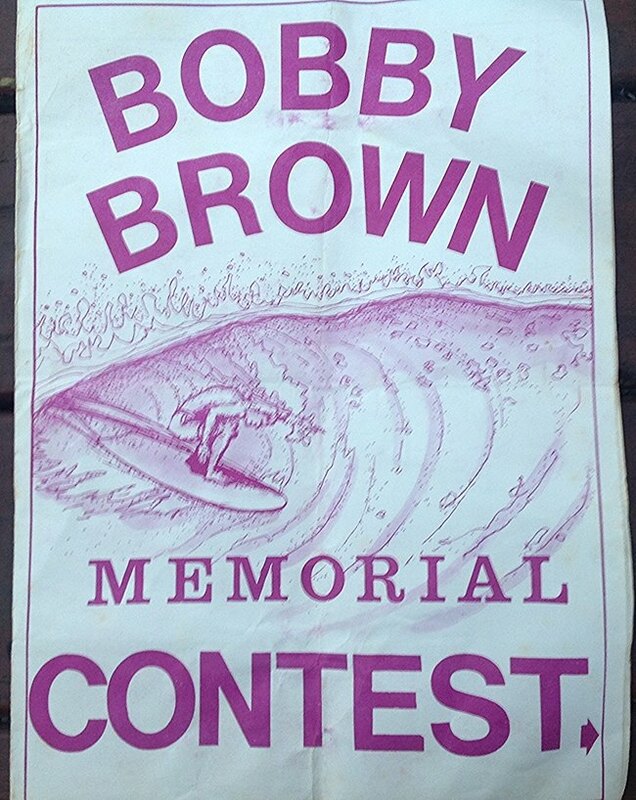 The first Bobby Brown Memorial Comp held at Elouera and finals at Sandshoes. Program courtesy of Martin Newbery. 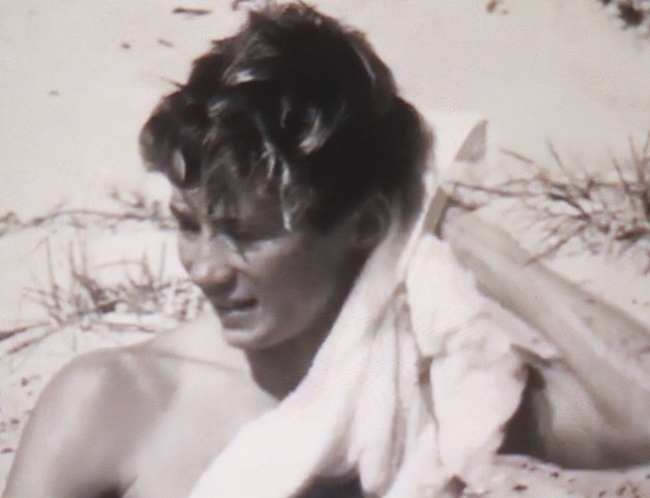 15 yearold Bobby Brown on safari up the North Coast with film maker Bob Evans. 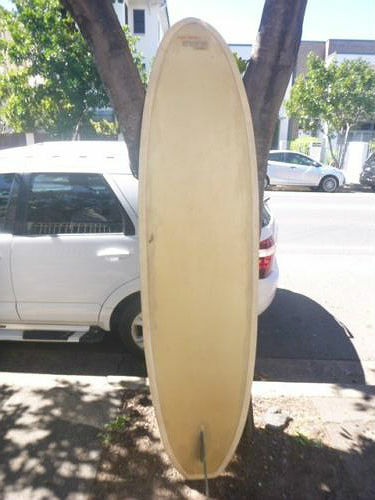 The 1st World Surfboard Titles where held at Manly Beach and Midget Farrelly won the event which put Aus. on the map. Young Bobby Brown represented NSW and impressed many with his stylish moves and placed 6th in the final against more experienced riders from the US. 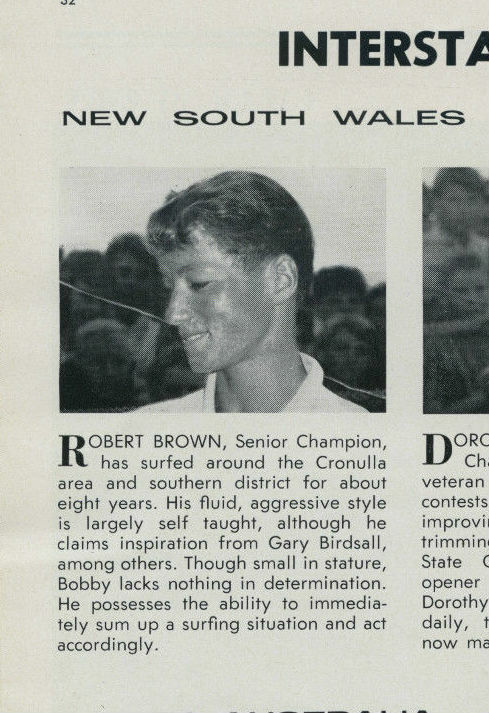 Below is Bobby’s profile as it appeared in the official programe of the event. The Young Wavehunters – Bobby Brown, Nat Young & Kevin Platt surfing Angourie, Northern NSW from Cleaner Oceans on Vimeo. 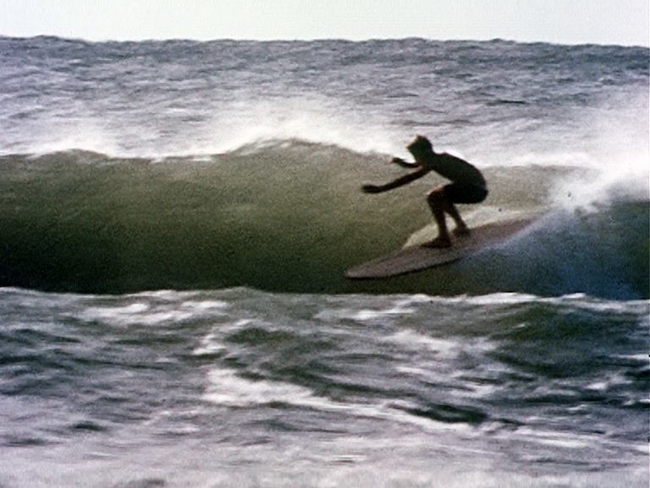 An excerpt from Bob Evans’ 1964 movie “The Young Wavehunters”. 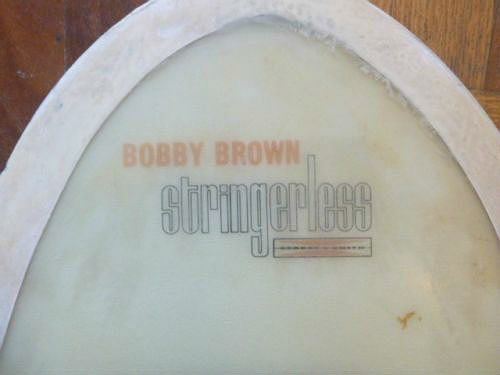 Featuring Bobby Brown, Nat Young & Kevin Platt surfing off Angourie in Northern NSW. During the Sixties 4 Cronulla surfers rose above the pack, left to right Bobby Brown, Brian Jackson, Frank Latta and Gary Birdsall from SW.